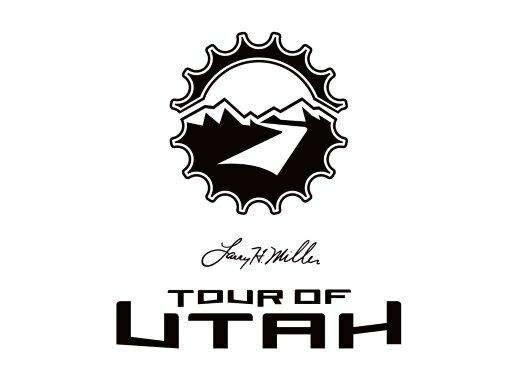 Travis McCabe (UnitedHealthCare Pro Cycling) has taken the victory at the first stage of the Tour of Utah. The American was the fastest at the final sprint and took the second position of the overall classification. The first stage of the American race was 168.3 kilometres long in and around Cedar City with a route that included two climbs, one of the first category and another one of the fourth category, and a flat finish. The breakaway of the day was formed by five riders: Evan Huffman, George Simpson, Lionel Mawditt and Daan Olivier. The front group took an advantage of more than five minutes over a peloton pulled by BMC. On the first climb of the day, Huffman couldn't keep with the speed of his companions and was the first one to drop from the head of the race, but a few kilometres later, Olivier set a higher pace and was only followed by Mawditt. The front group got compact again at the first descent of the day but Olivier attacked again at the next climb and this time could create a considerable gap with the others. At around 18 kilometres to go, Israel Cycling Academy's Luis Lemus attacked from the peloton and got to Olivier, but the two of them were reeled back in by the peloton a couple of kilometres later. At around eight kilometres to go, Neilson Powless (LottoNL-Jumbo) made a move from the peloton and was followed by Edward Anderson (Hagens Berman Axeon), but the two were caught back without a problem. The peloton continued compact until the end and UnitedHealthCare Pro Cycling's Travis McCabe took the stage victory. Ulises Castillo (Jelly Belly) and Edwin Avila (Israel Cycling Academy) were second and third at the end of the stage. Tejay Van Garderen (BMC) keeps the GC lead and McCabe climbed to the second position of the overall standing.